The CN-E 20mm T1.5 L F Cinema Prime Lens is designed to provide outstanding optical performance and is capable of full 4K-Resolution performance. Whether you're shooting in HD with a Canon EOS DSLR camera or in 4K using an EOS C700 Digital Cinema Camera, the CN-E 20mm T1.5 L F will help you to create a cinematic masterpiece by providing superb image quality, contrast and color fidelity. 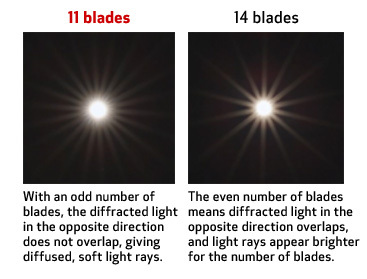 The lens features a large diameter aspheric lens and anomalous dispersion glass, working to deliver high contrast and sharp imaging from the center of the image to the outer edges. This helps bring out the high quality of 4K cinema images. The lens produces warm color tones that help to softly capture people's facial expressions and enable better depiction of textures captured through the lens. Canon's color science has become highly refined over generations of lens designs, paying the closest attention to a pleasing skin tone reproduction. 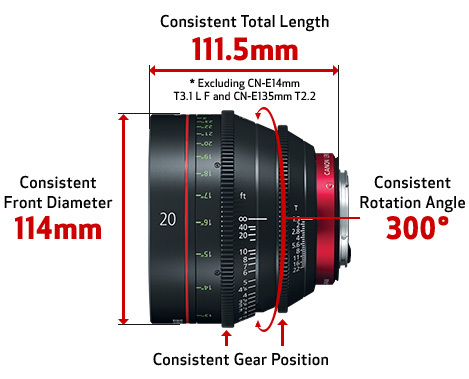 The CN-E 20mm T1.5 L F lens can be used interchangeably with other Canon Cinema lenses during the same production since both have the same warm, cine-look color characteristics - making it easier to maintain consistent color when multiple lenses are used. The lens is equipped with gaskets and seals for dust and water resistant operation, helping to make them ready for shooting, even in severe conditions. The CN-E 20mm T1.5 L F Cinema Prime Lens works seamlessly with our Cinema EOS cameras, allowing you to take full advantage of the camera's features and functionality. 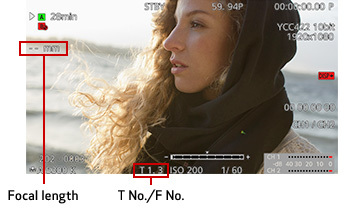 This image correction feature can be turned on or off based on registered lens information. 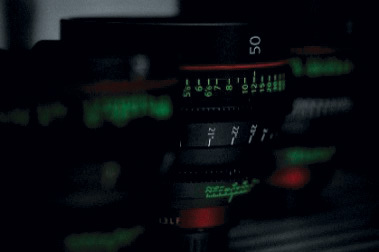 Lens information can be displayed on the viewfinder of the camera, and metadata such as lens name and position can be recorded in the image. 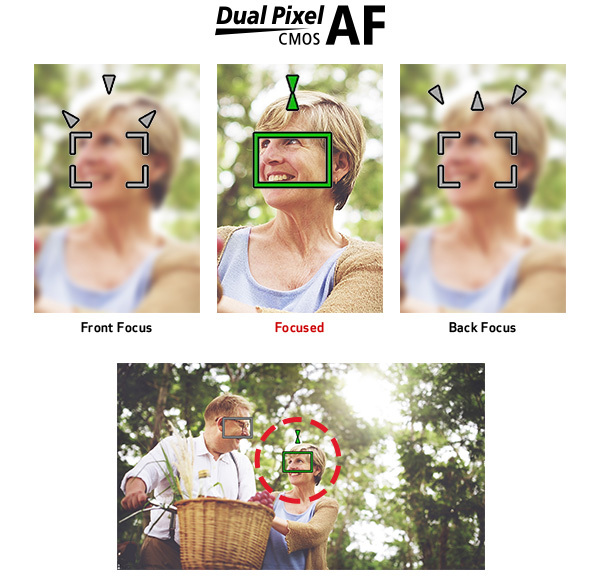 Lens position data and Dual Pixel CMOS AF can combine to display the focus position on the user interface. David Klein, ASC and Dominik Mainl discuss how Canon's Cinema Prime and Cinema Zoom Lenses provide the ideal look for the television drama Homeland. 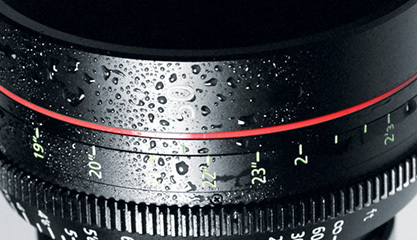 The CN-E20mm T1.5 L F lens joins Canon’s Cinema Prime Lens family and offers a 20mm ultra-wide focal length option between the 14mm and 24mm. 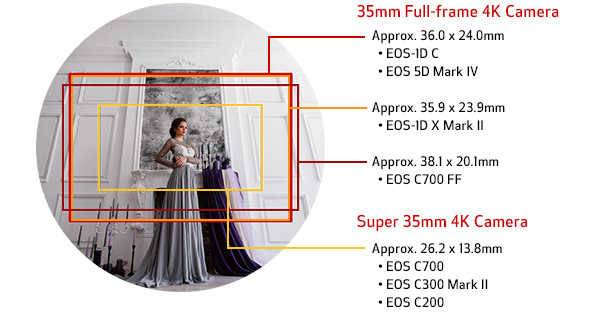 The Canon Cinema Prime Lens line also features a 35mm, a 50mm, an 85mm, and a 135mm, delivering the versatility needed for a wide range of creative shooting. The CN-E20mm Cinema Prime Lens received The NewBay Best of Show Award from Digital Video.